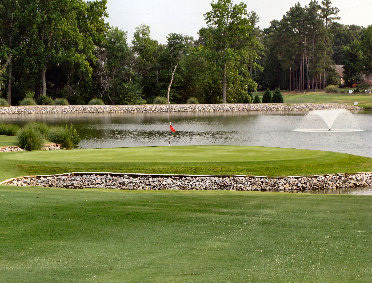 Glen Oaks Golf Club is an 18 hole semi-private course located in Maiden, North Carolina. Golf is available to everyone, with special programs for seniors, men, ladies, and juniors. Amenities include a pro shop, driving range, snack bar, banquet facility, bar, fitness room, locker rooms, picnic shelter and pool. Groups and organizations can schedule events such as golf outings, wedding receptions, and class or family reunions. For more information on activities and venue go to facebook Glen Oaks Special Events page!